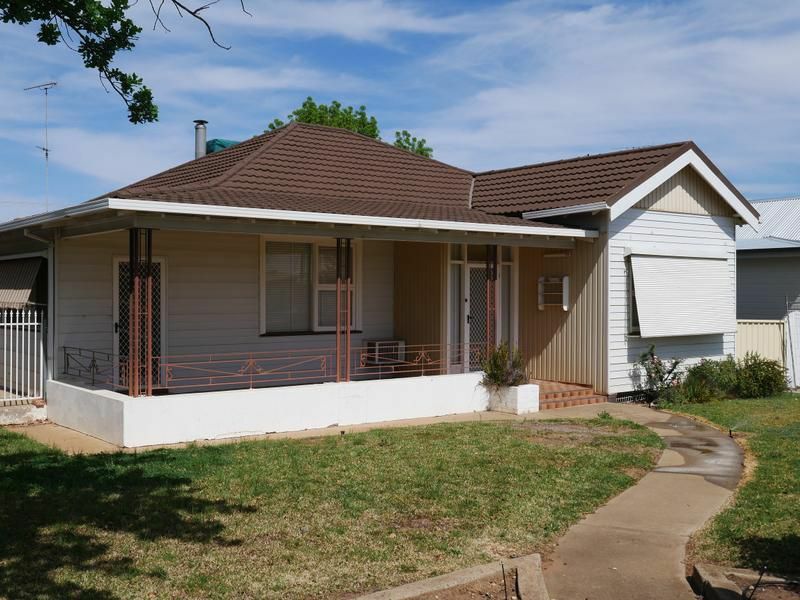 potential and is just a short stroll from the main street. 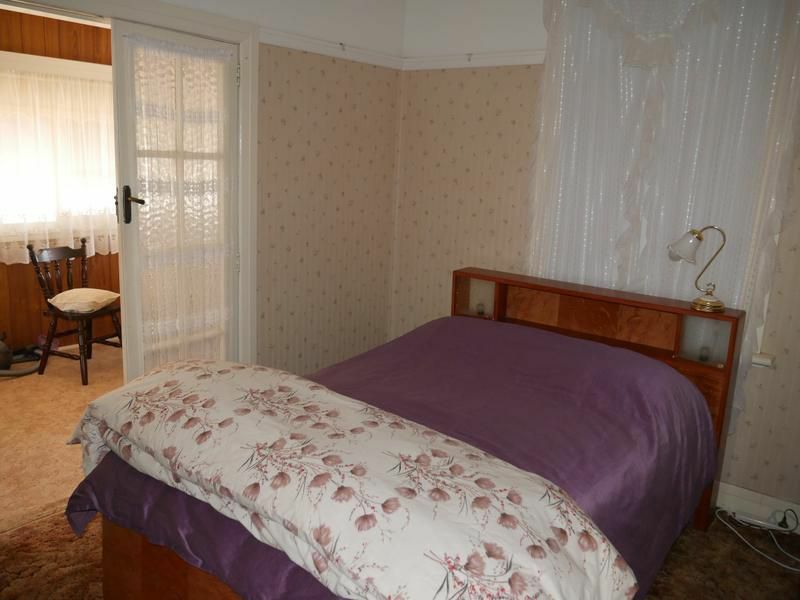 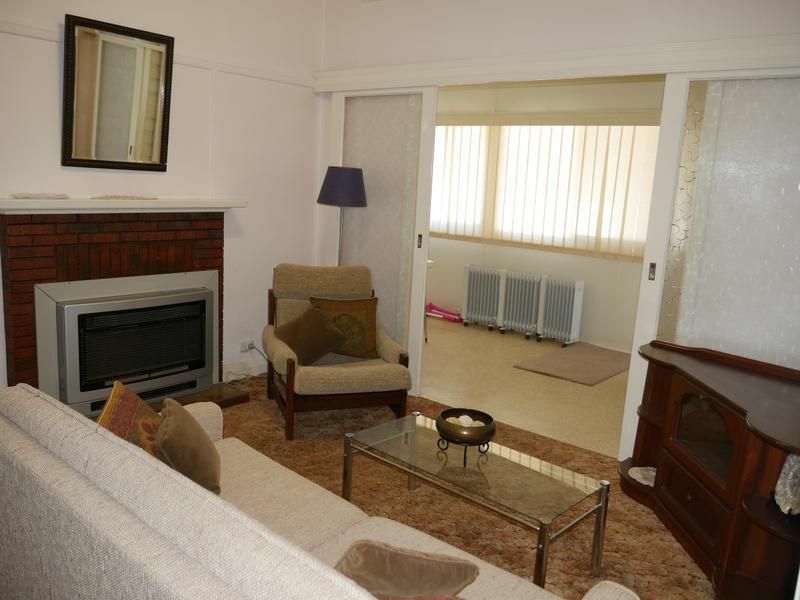 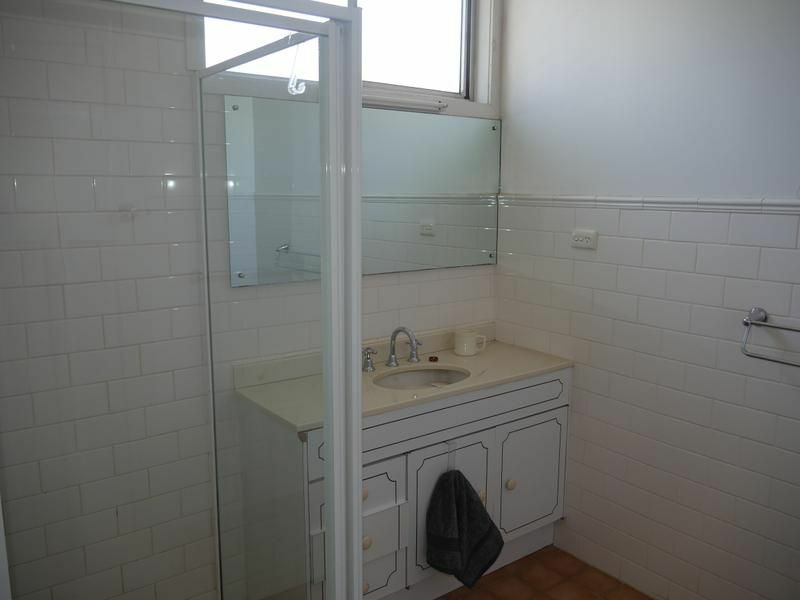 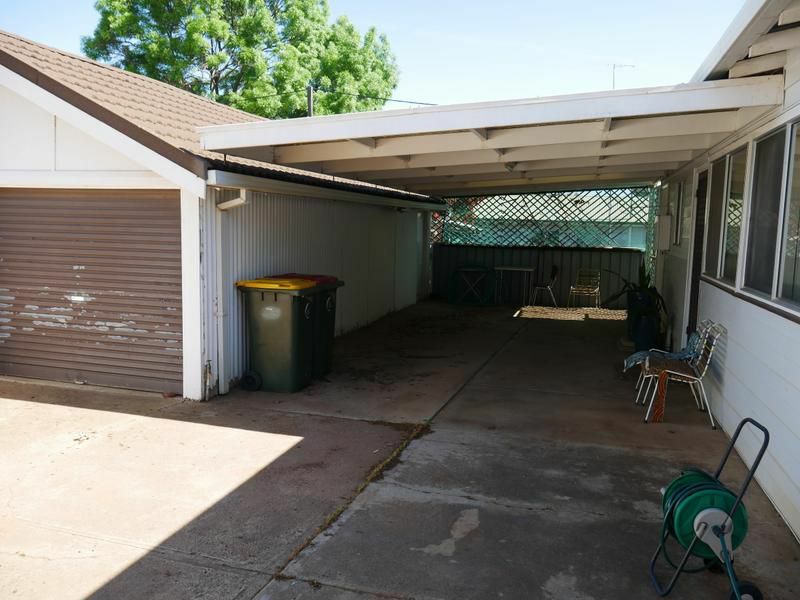 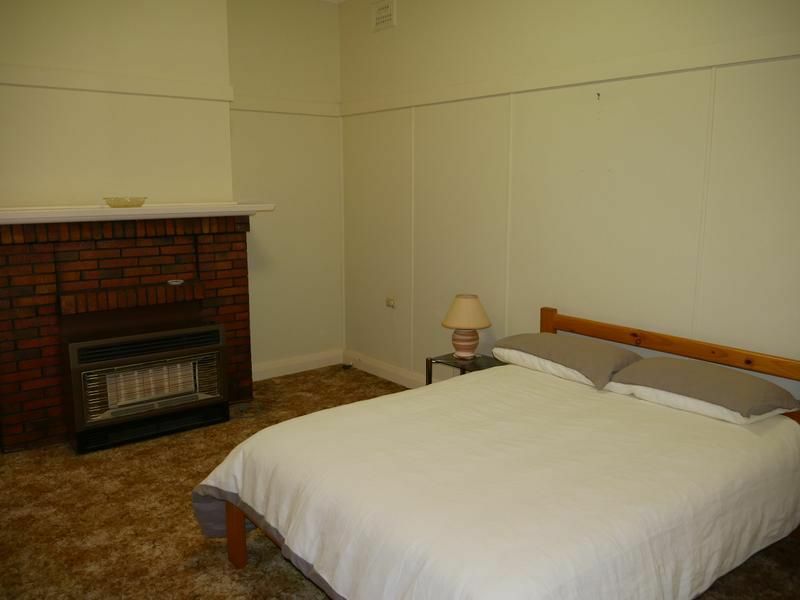 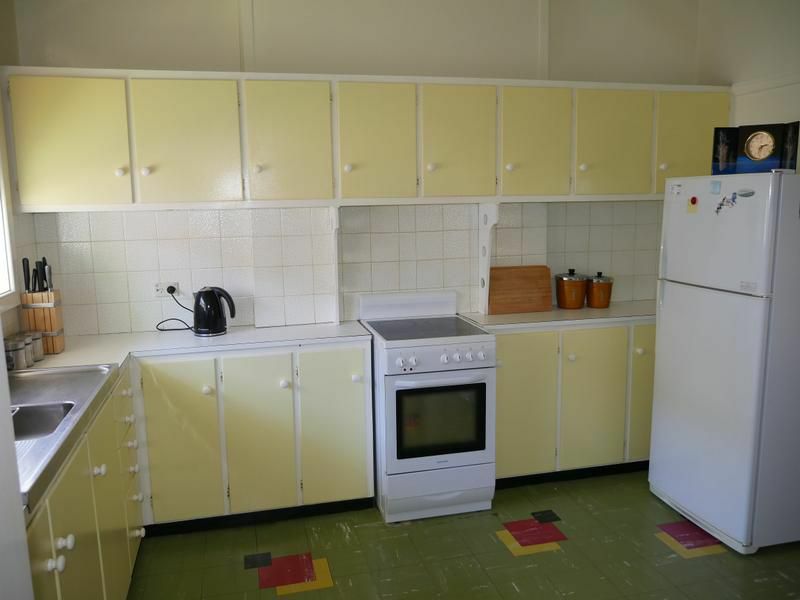 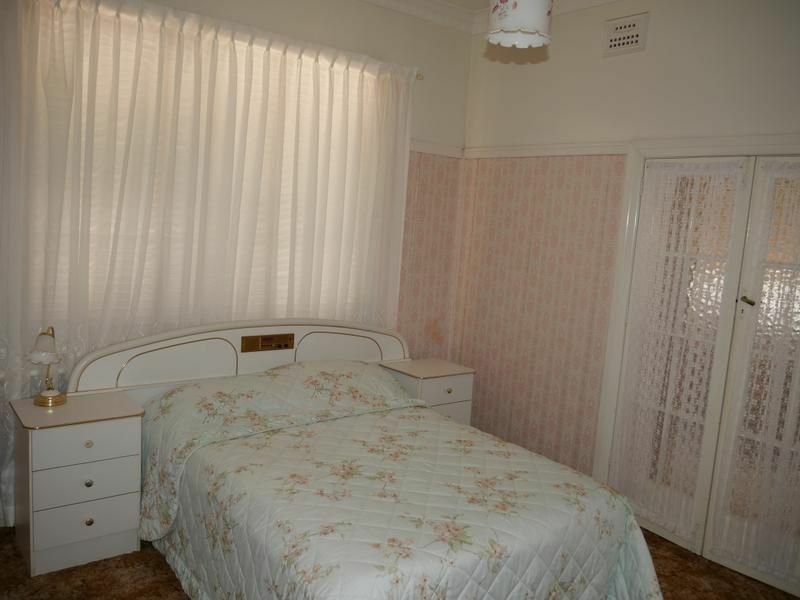 The home has three bedrooms with two having built-ins, older style kitchen with electric stove, loungeroom with gas heater, back sun room and side verandah. 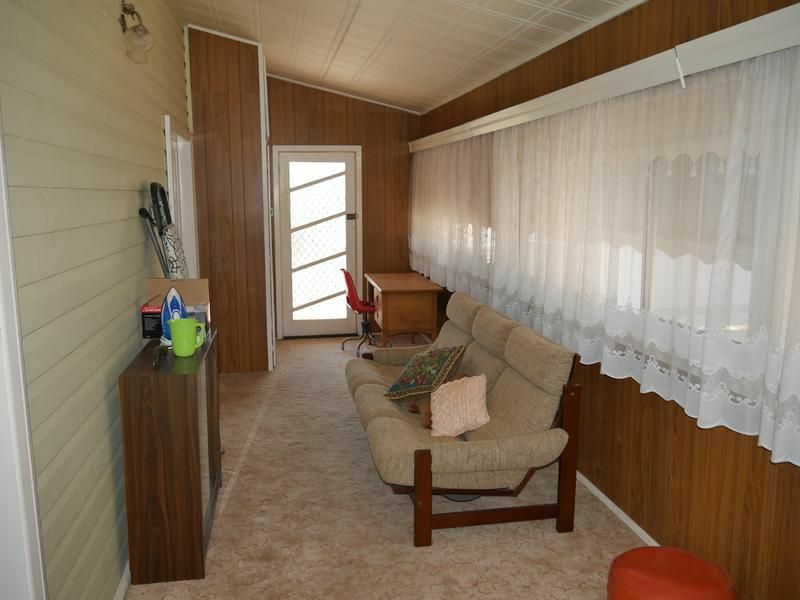 There is also a large covered outdoor area, lock-up garage and small easy to maintain yard.